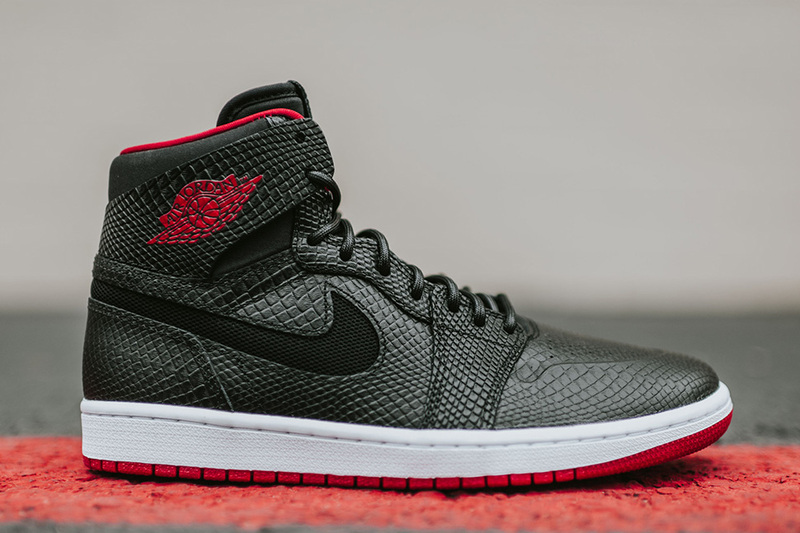 Air Jordan 1 High Nouveau "Snakeskin"
The Air Jordan 1 Nouveau is back sporting a luxurious take of leather and scaled uppers for the spring season. 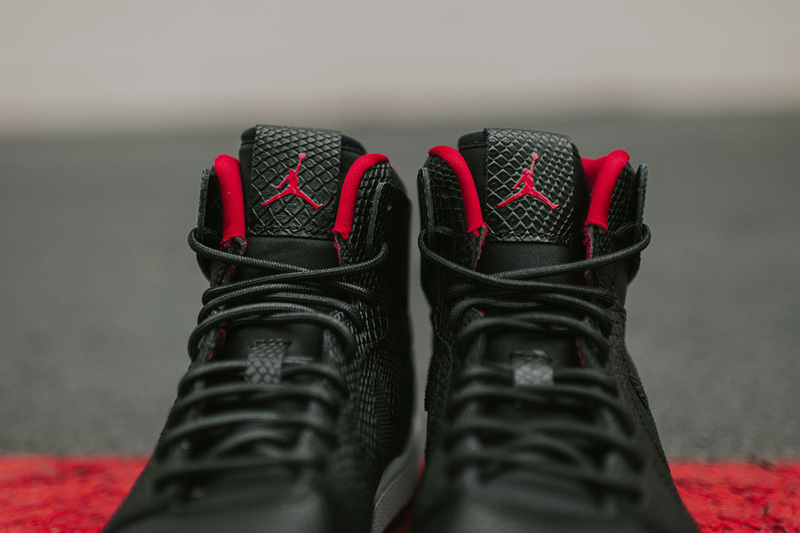 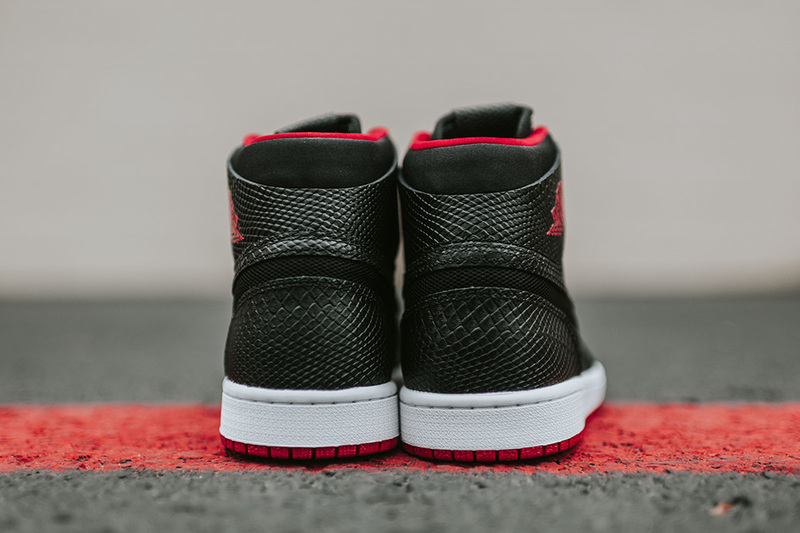 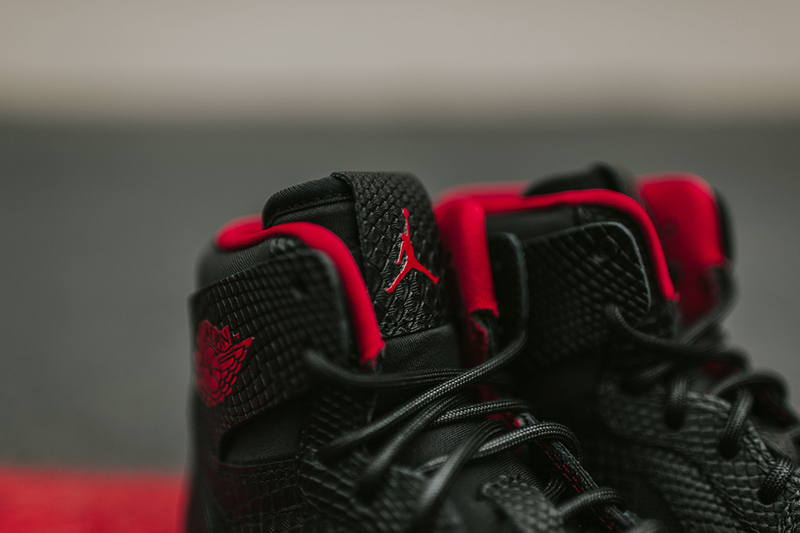 Featuring a faux snakeskin upper, the nouveau version of the Air Jordan 1 also carries a Black and Red theme which is an essential colorway to the AJ 1 series. 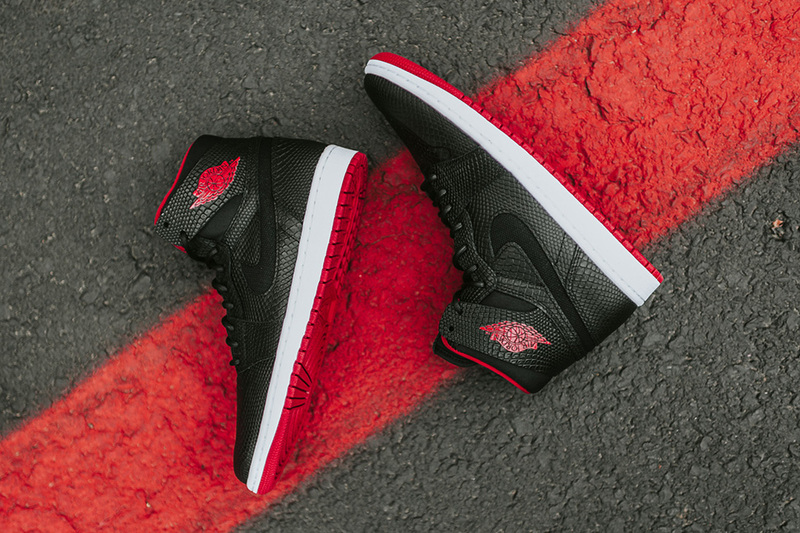 White and Red midsoles grace the bottom of these sneakers for a finishing touch. 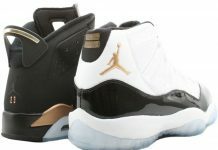 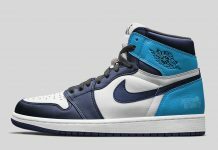 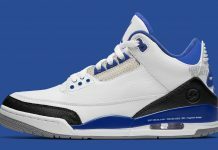 Those interested can grab a pair at Jordan Brand retailers like RCK.